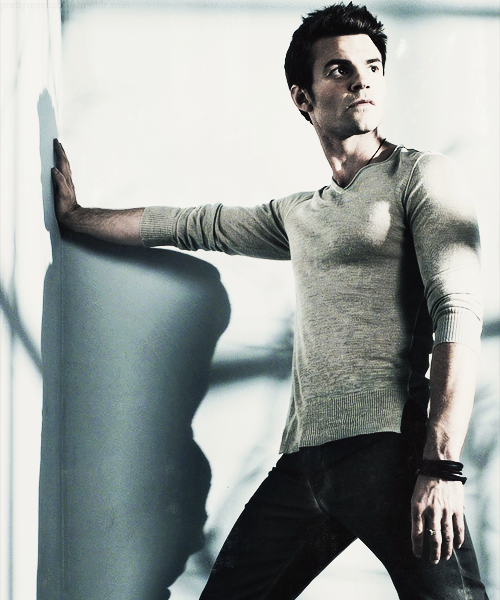 Elijah Mikaelson. . Wallpaper and background images in the Elijah club tagged: the vampire diaries elijah mikaelson original vampire daniel gillies. 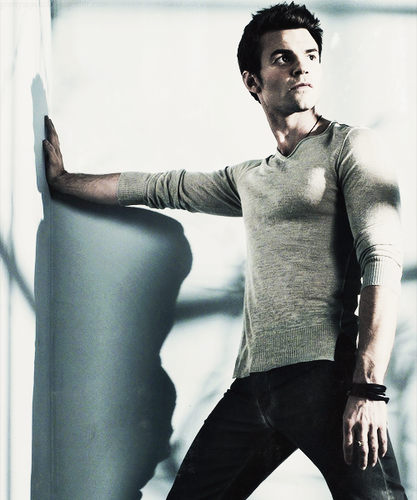 This Elijah photo contains hip boot and thigh boot. There might also be 맨 손으로 다리, 팬티 스타킹, 몸에 꼭 맞는 바지, 몸에 꼭 맞는, 맨발 다리, skintight 바지, skintight, 맨 다리, 양말, 호스, 스타킹, 레오타드, and 레 오타 드.